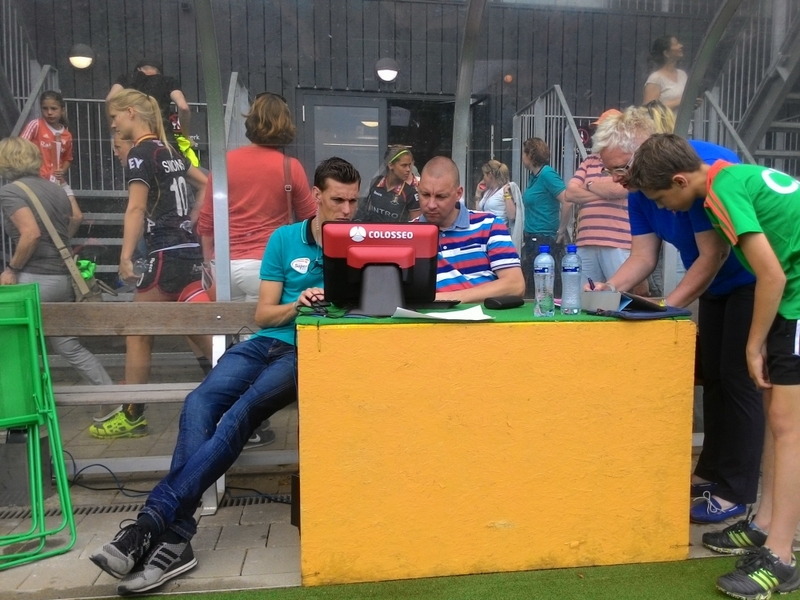 Complex Oosterplas, a home venue for the Netherland’s most successful field hockey club 's-Hertogenbosch as well as the Netherland’s national team, just opened its doors for fans after massive renovation and modernization works. The grounds consist of 8 playing fields with two of them primarily used for international matches and HC Den Bosch club matches. 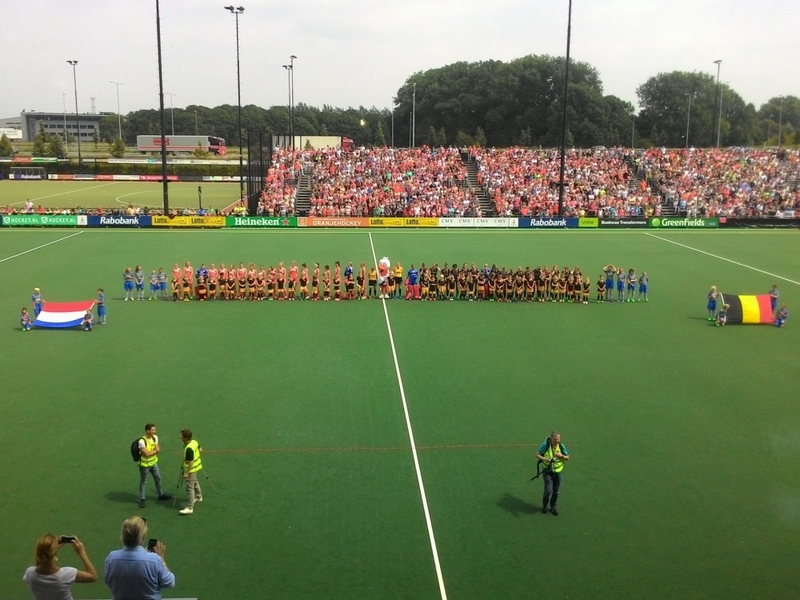 After the opening ceremony which unleashed a brand new tribune that increased seating capacity of the main stadium to 4.500 visitors, an opening friendly matches between the men’s and women’s national teams of Belgium and Holland was played before their journey to Rio De Janeiro for the 2016 Summer Olympic Games. 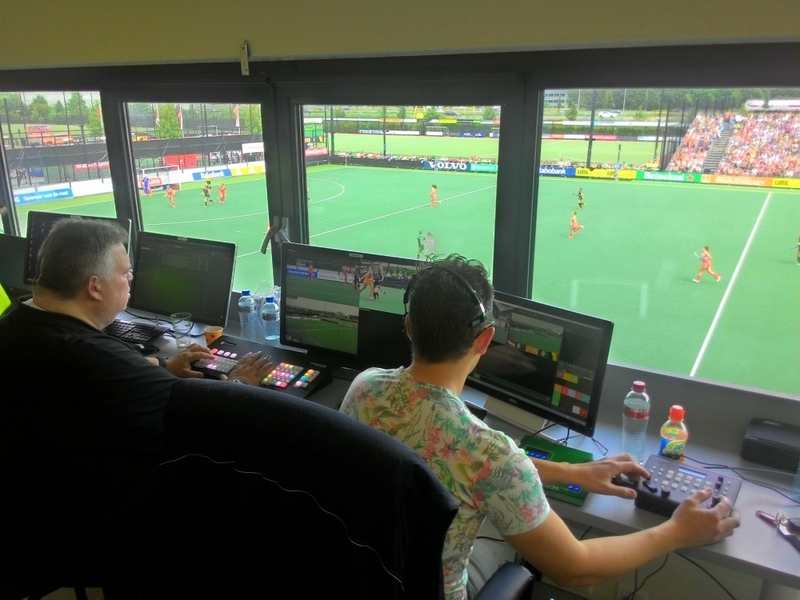 The match was controlled by Colosseo Single Media Platform with 8 live camera inputs, while timekeeping, scoring and statistics were managed by the Timer Console, which were all installed in phase one. When the national team returns from Rio, they’ll be welcomed with a brand new custom designed rotating LED screen and implemented player tracking, a first in Field Hockey. Be on the lookout for more info coming soon!